our loved ones, or indeed what to request for ourselves? Thankfully, my friends at MATCHESFASHION.COM have us covered. perfectly laid out just waiting to be added to cart. My personal pick? 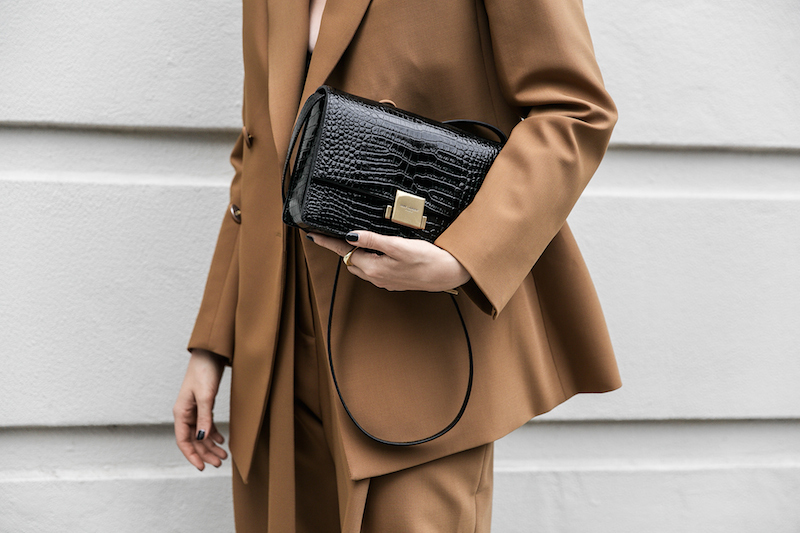 This achingly cool Saint Laurent ‘Bellechasse’ bag. want when she really has everything she already needs (which is many of us, let’s face it). effortless ease, all the while having enough room for all the essentials plus a little extra. So, that’s me sorted (hint, hint to my nearest and dearest), now it’s onto everyone else. ones (and maybe a sneaky gift or two just for yourself). Creative Direction & Editing by Kaitlyn Ham. BLAZER: ELLERY ‘AFFLUENT’ JACKET . 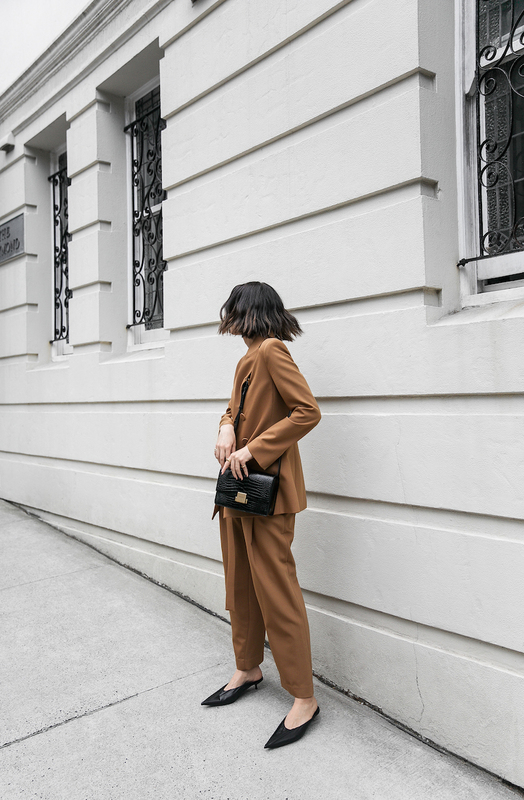 TROUSERS: ELLERY ‘KOOL AID’ PANT . TOP: RAEY SILK-SATIN CAMI . 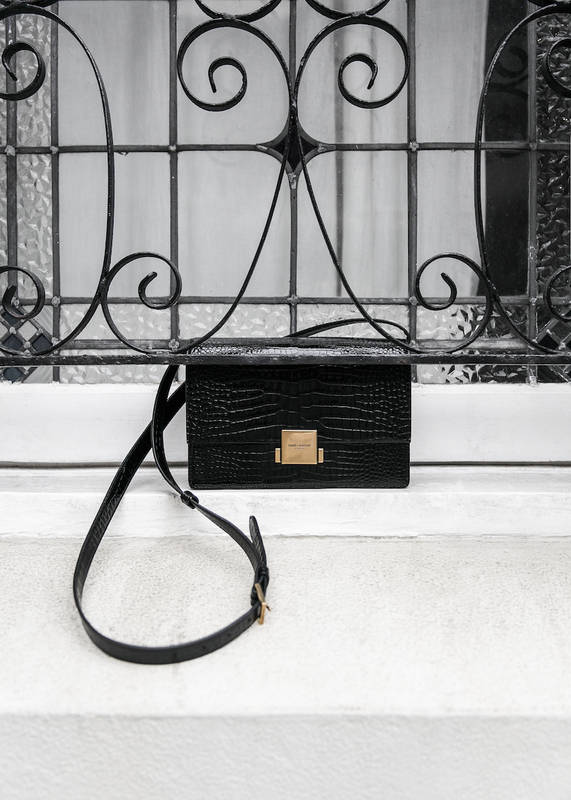 BAG: SAINT LAURENT ‘BELLECHASSE’ . SUNGLASSES: GARRETT LEIGHT ‘WILSON’ 46 ROUND . Previous DENIM WITH A DIFFERENCE.